He wrangled thousands of criminals, and left a silver dollar as his calling card. 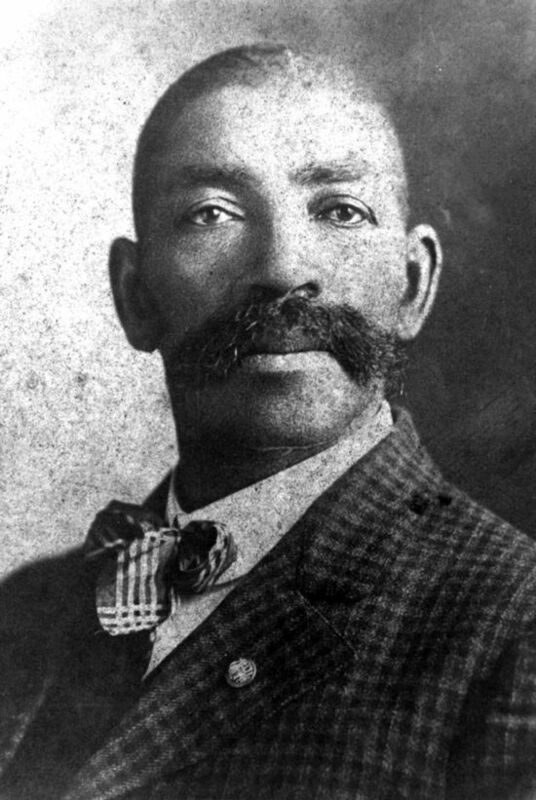 Yet despite being one of the most impressive Wild West figures, Bass Reeves was all but forgotten. Contrary to what classic westerns might have us believe, one in four American cowboys was actually African-American. We don’t necessarily get that reality when the only image we have in our minds is John Wayne or The Lone Ranger. 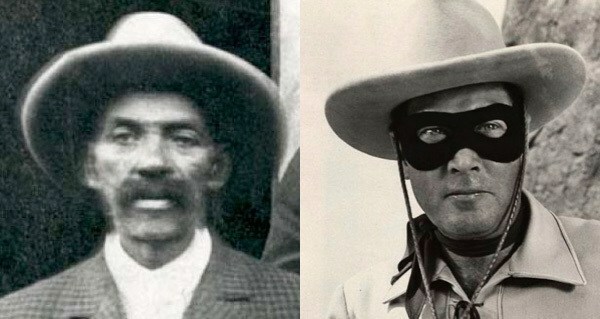 But, in fact, the true inspiration behind The Lone Ranger (and possibly Django from Django Unchained) was real life US Deputy Marshal Bass Reeves, an African-American who fled the Civil War, befriended the Seminole and Creek Indians, and eventually became one of the greatest lawmen of the Wild West. Bass Reeves was born a slave in 1838 in Crawford County, Arkansas. Reeves served Arkansas state legislator William S. Reeves, first as a water boy, then as a field hand. When William S. Reeves passed away, his son, George, made Bass Reeves his personal companion and servant. 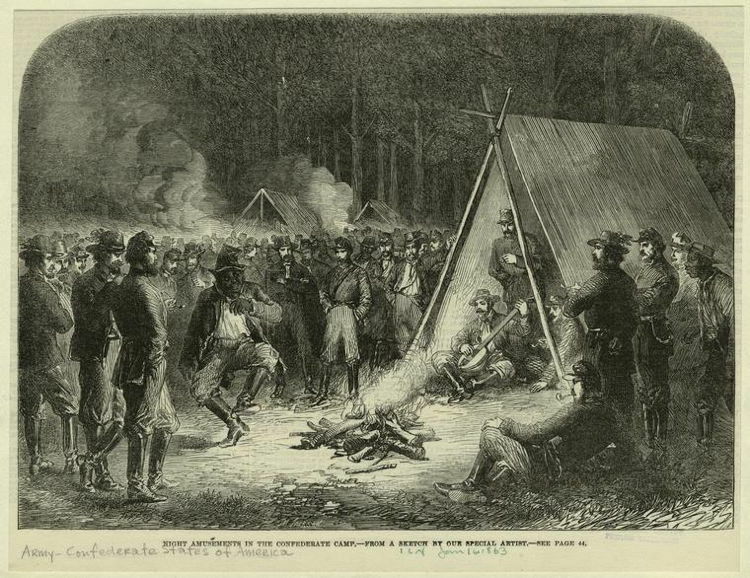 Then, when the Civil War broke out, Reeves went into battle with his master and fought for the Confederacy. It was during the Civil War that Reeves made his great escape. Some say he left because of a dispute over a card game, wherein Reeves beat up his master and fled to avoid punishment. 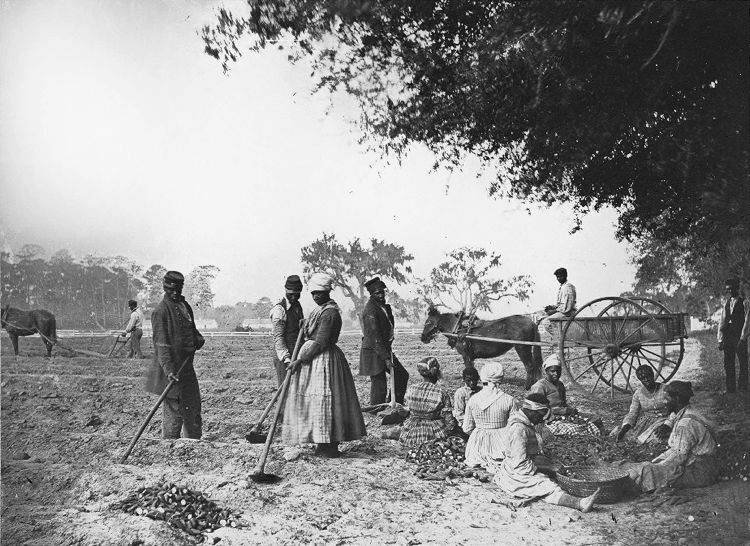 Others say he had heard that slaves were being freed and simply ran in pursuit of his own freedom. Whatever the case, Reeves took refuge with the Creek and Seminole Indians in what is now Oklahoma. He learned their languages and customs, and sharpened his skills as an ambidextrous marksman.